An online software shopping website that provides IoT Cloud Services, Security Services, WISE-PaaS IoT Services and Solution Ready Package for Equipment-to-Intelligence SRP. 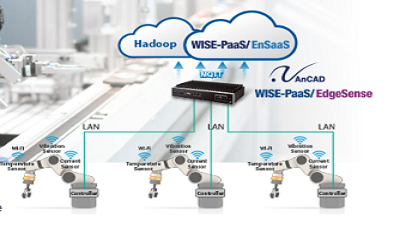 WISE-PaaS Marketplace integrates with IoT eco-partners on cloud and software solutions to accelerate building blocks for IoT developers. 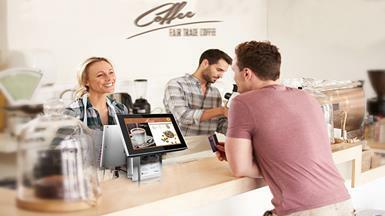 Connecting a large number of devices in a short period of time and then managing them effectively is a serious pain point in the current market. 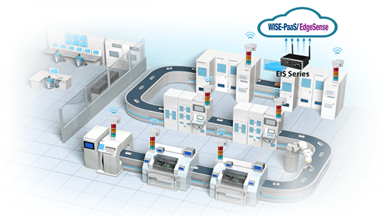 Using WISE-PaaS/DeviceOn smart equipment management software unlocking the benefits of IoT in the shortest possible time. 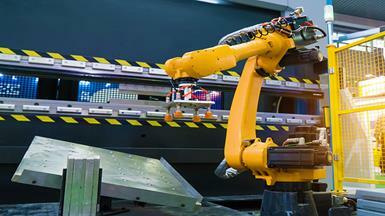 Preventive maintenance is one of the most important features of Industry 4.0, which helps to reduce machine downtime and lowers maintenance cost. This is especially important for the monitoring of motors, which are the operational core of most machinery and should be closely watched. 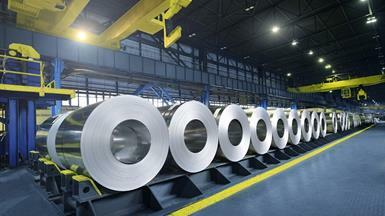 Advantech cooperates with McAfee and Acronis to directly integrate active protection and backup recovery into the utilities it provides for industrial customers. Moreover, all OEM bundle software has been fully tested. 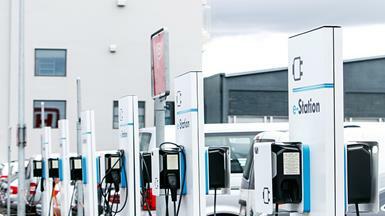 Once adopted, it can be launched to provide the best possible security protection. Advantech today announces its Internet of Things (IoT) solution on Amazon Web Services (AWS) at Embedded World 2018 in Nuremberg, Germany. 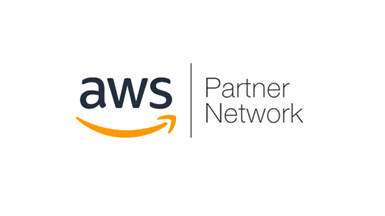 As an AWS APN Standard Technology Partner, Advantech provides a comprehensive range of wireless sensors and edge intelligence computers with complete IoT software solutions on AWS. Advantech’s IoT.SENSE team interviewed Jerry Wang, Presales Technical Consultant of Arm Taiwan’s ISG, to gain insights into how Arm's IoT Services Group (ISG) to establish their Mbed IoT Development Platform as the leading solution, how they are creating an IoT ecosystem with partners and how Mbed will affect the rapidly developing IoT world. 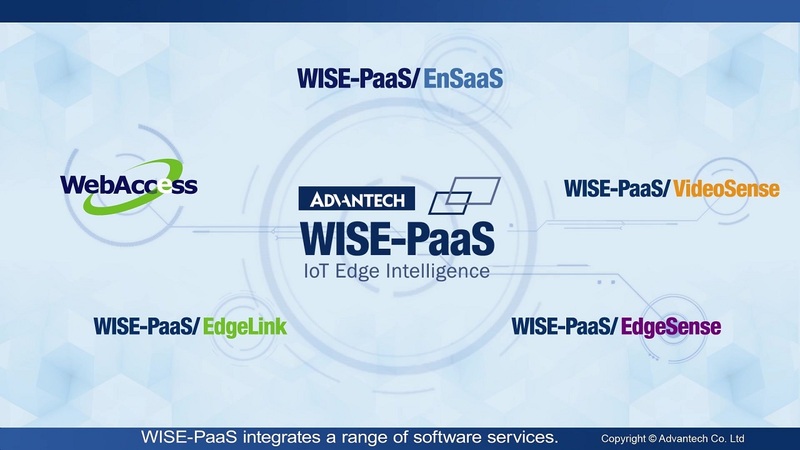 To help customers create a suitable IoT architecture and corresponding analysis/application tools in the shortest time possible, Advantech has launched the WISE-PaaS/EnSaaS IoT Cloud Platform as a service. In IoT development in determining how to implement effective management and optimize utilization, a comprehensive software is key. 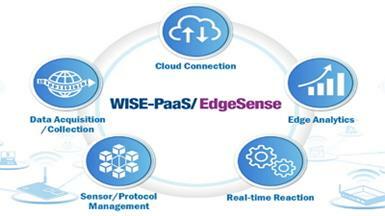 To expand the application of smart edge computing, Advantech has revamped all related services and strengthened its software/hardware integration from end systems to the cloud, culminating in the launch of WISE-PaaS/EdgeSense, a software service platform that integrates connected equipment with wireless sensors. 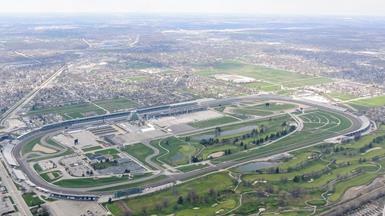 In the past, whenever upper management or entry-level personnel would make decisions on IoT planning, they would mostly be based on their own perspectives. 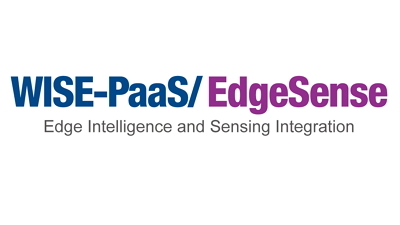 For this, clients can use Advantech’s WISE-PaaS platform to build exclusive applications, and WISE-PaaS/EdgeSense can be used in field environments. 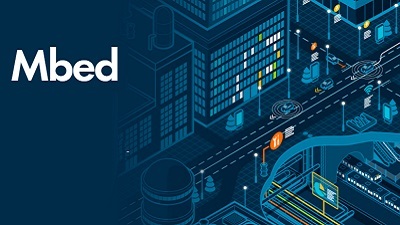 Advantech, a leader in the global industrial computing market, today launched its Arm® Mbed™ Cloud services integration at the WISE-PaaS Marketplace; Mbed Cloud services provide secure identification, connection, and device management services for IoT deployment. 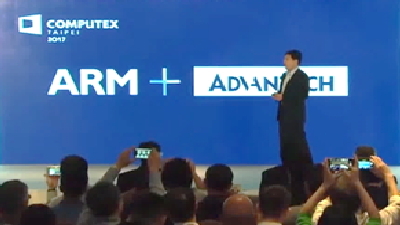 Advantech in extending the benefits of cloud-based IoT, with the announcement that it added Microsoft Cloud Solution Provider (CSP)-based offerings for delivering solutions for Advantech customers in European countries, APAC, Singapore, Japan, Korea and Taiwan. 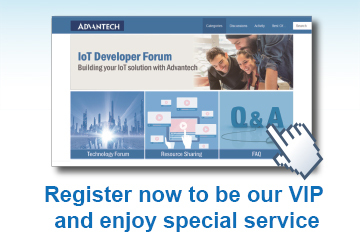 Advantech, a global leader in embedded computing and Internet of Things (IoT) technology, is pleased to announce that its recognition as a Microsoft Global IoT Valued Partner, Authorized Embedded Distributor and Azure Cloud Solution Provider (CSP) has been extended to include Japan. WISE-PaaS/RMM 3.1 is an open standardized IoT software platform for users by applying MQTT, a standard and popular IoT M2M protocol for device and server communication. 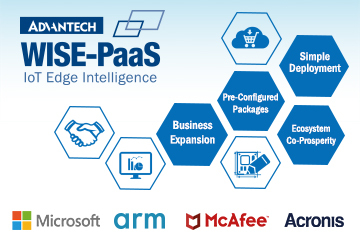 Symtek decided to join the WISE-PaaS Alliance launched by Advantech Technology, where partners can get access to hardware and software resources and full technological support needed for developing IoT applications. 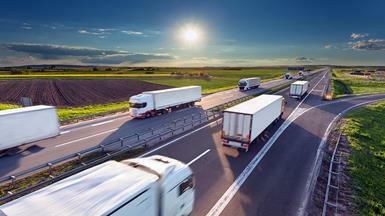 Cloud-based data analytics to provide insights and intelligence for retailers to reshape and upgrade business models.